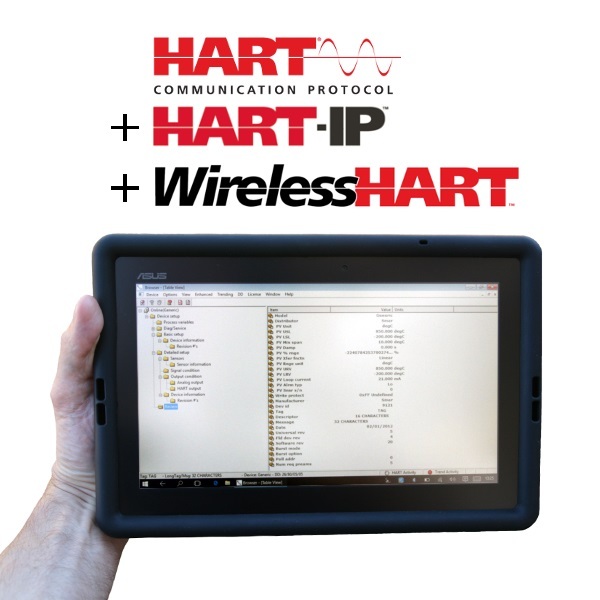 HART Expert are very pleased to announce the addition of our Windows Tablet based HART Communicator (COM-1) to the product line up. 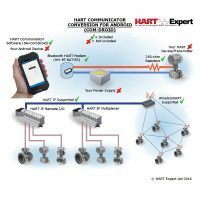 COM-1 supports the complete configuration of all HART devices, including HART 7, HART-IP, and WirelessHART. 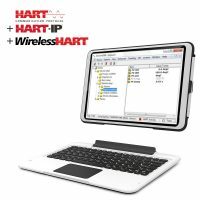 This ready to use out of the box HART Communicator utilises the ASUS Transformer Book T100TAF, a 10″ Windows Tablet that comes with docking keyboard and touchpad. 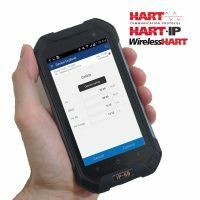 It provides the advantage of integrating HART configuration in a small, flexible and powerful 10″ tablet footprint to achieve new levels of productivity in HART configuration. Our HART Communicator conversion for Windows PCs is very popular with customers wanting to use their own PC/Laptop/Tablet, but we were often asked if we could also provide a Windows Laptop or Tablet with it. Following testing of several Windows devices we have chosen the ASUS Transformer Book T100TAF as a good balance between flexibility, ease of use and value for money. 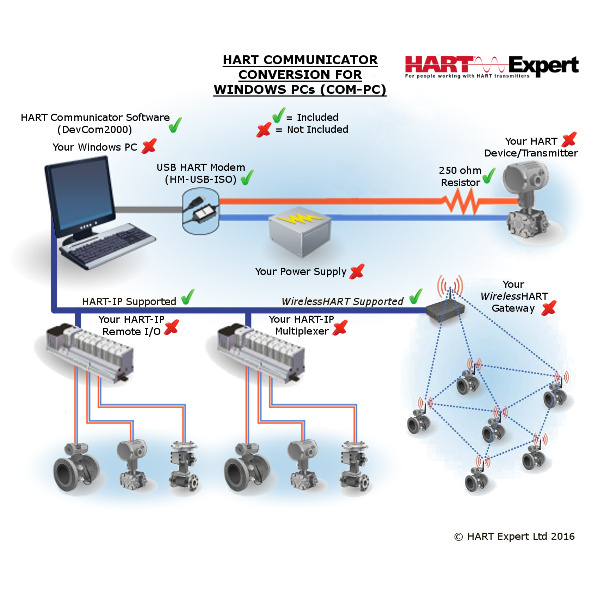 If you have any questions about our Windows Tablet based HART Communicator please don’t hesitate to ask. This entry was posted in News on 16th August 2016 by Robin.